The strenuous picturesque trekking and climbing trip of the Everest High Passes and Peaks takes us through an ever changing panorama of huge peaks, as we mender through the four valleys and high passes and peaks of the Everest region. This adventure trekking and peak climbing trip fulfils the dream of every amateur climbers and serious trekkers, who have been seeking the thrill of adventure and wish to widen their experience towards the peak climbing expedition beyond simply trekking in Nepal. 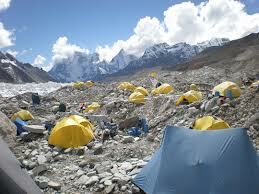 This challenging Himalaya trip required good physical fitness, stamina and some prior trekking experience. We begin our trek with a spectacular flight to the mountain airstrip of Lukla, from where we head to the Namche Bazaar, a bustling Sherpa heartland before heading off into the big mountains. We explore and ascend a number of remote high passes and peaks to claim some of the most incredible mountain vistas imaginable on this high peaks and pass trip in Everest region. 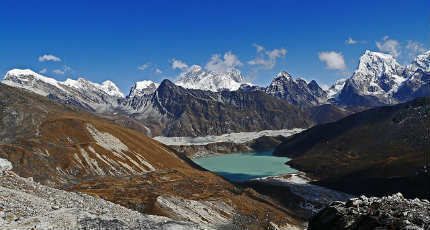 We explore the dramatic Himalayan valleys of Thame, Gokyo, Khumbu and Imja, the traditional trekkers and trek plan just cover one or two valleys among them. We witness truly unforgettable Himalayan vista from each of the Six vantage points (Rinjo la, Gokyo ri, Cho Oyu base camp, Chola, Kalapathar and Island peak ). 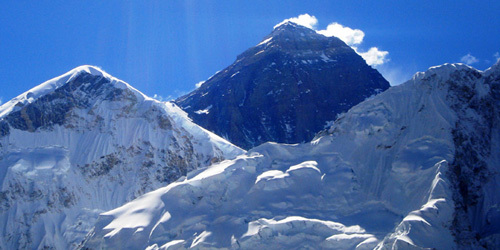 We head for Island peak climbing after the proper acclimatization and essential climbing practice course at base camp briefed and instructed by Climbing Sherpas on various aspects of climbing techniques. Your historical effort to summit the peak will be rewarded with one of the best panoramic summit views as you feel Lhotse, Nuptse, Baruntse, Ama Dablam and Makalu are almost touching the tip of your nose. Day 01: Arrive in Kathmandu / Nepali dinner with ethnic cultural program. Day 02: Cultural tour to Boudhnath and Pashupatinath / Trip preparation. Day 03: Fly to Lukla and start trekking trip. Day 04-05: Trek to Namche / Acclimatization rest day. 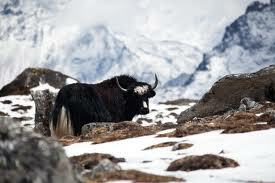 Day 06: Trek to Thame, less trodden route in Everest region. Day 07 - 08:Trek to Lungden, Acclimatization rest day. Trek to Gokyo via Rinjo pass. 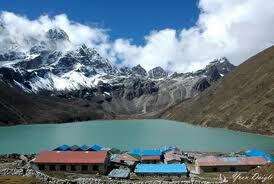 Day 10: Exploration hike to 5th Gokyo Lake / Cho oyu Base Camp. 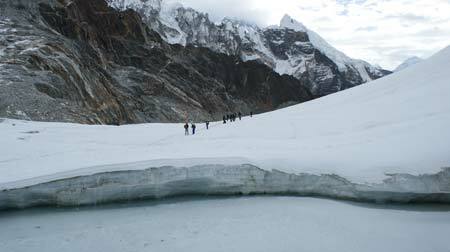 Day 11: Trekking on the moraines of the Ngozumpa Glacier to Thangna. Day 12-13: Cross the challenging Chola pass: enjoy the superb beauty of Nature. 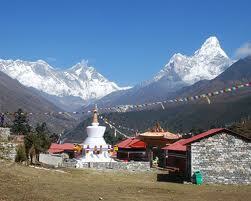 Day 14: Trekking to Kala Pathar: the best vantage point to see the Everest on earth. Day 15: Trekking Nepal Everest Base Camp. Day 16-17: Trek to Island peak base camp/ Rest and climbing clinic course. 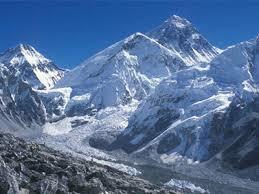 Day 18-19 : Island peak climbing period / Sensational Himalayan vistas from top. Day 20-23 : Trekking down to Lukla via Thyanboche and flight to Kathmandu. Day 24 : Free day in Kathmandu. Day 25 : Trip ends / Airport transfer.